Mammography is gold standard for breast cancer screening and early detection. It is imaging of breast with low energy x-ray, used for soft tissue imaging. 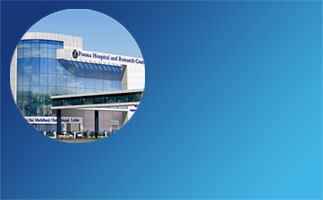 A special dedicated x-ray machine with special x-ray tube is required for mammography.